I saw Embellish's challenge, and fell in love, until... I sat at my desk....why oh why did my brain go dead when it actually came time to create. So, I decided to come back to it the next day, and then the next day, and then FINALLY it all came together. I loved how the embossed flowers turned out - it's a shame the shimmer and texture is not showing up well in pics. 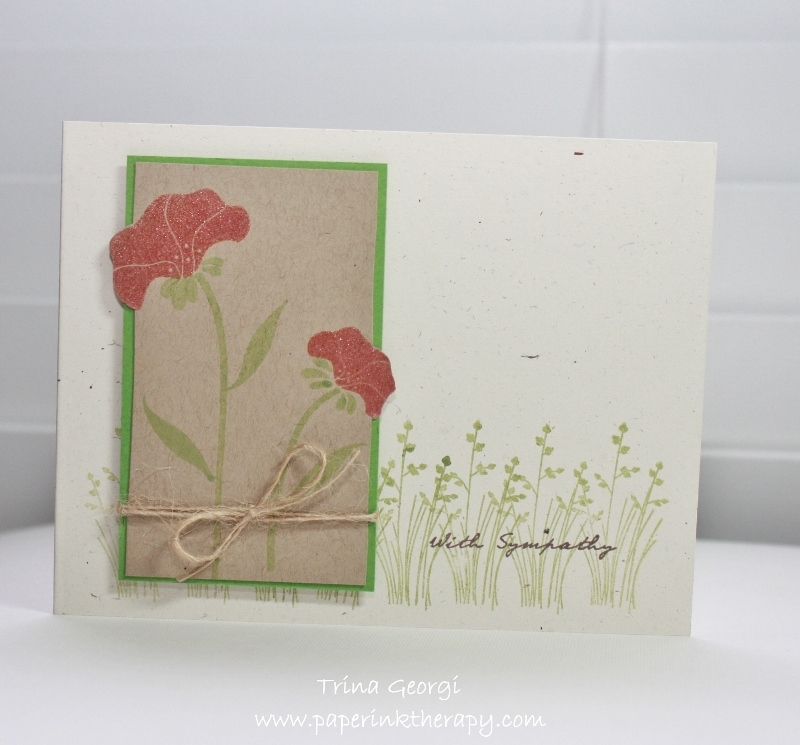 GORGEOUS, Trina!!! Perfection in every way. This is so pretty! 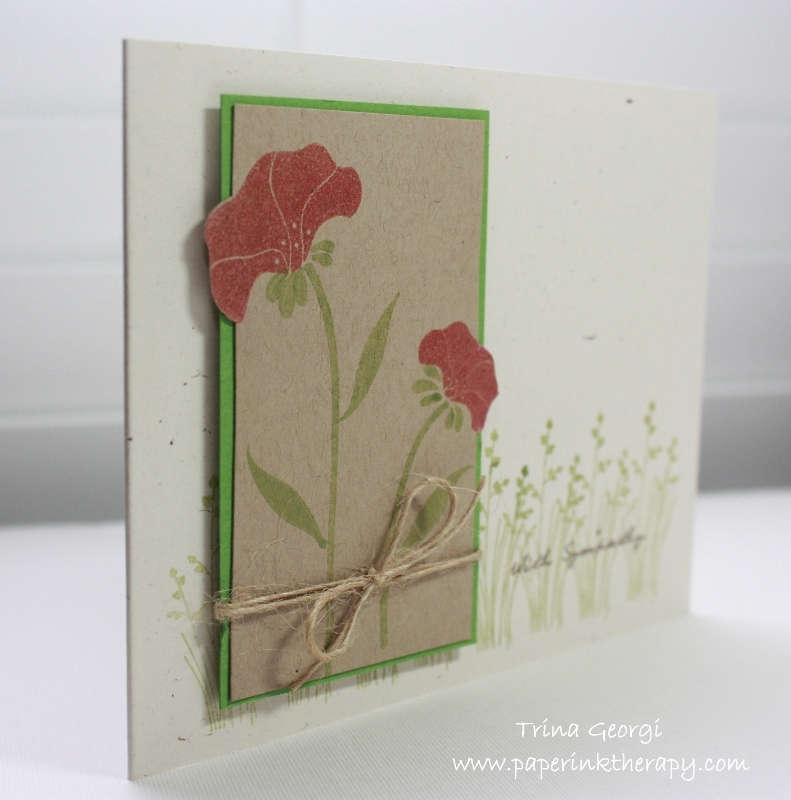 I love how you've cut around the necessary petals on the stamped rectangle!! Great job with the colors!! So beautiful. Perfect for a sympathy card, too. Thanks for playing with us at Embellish!